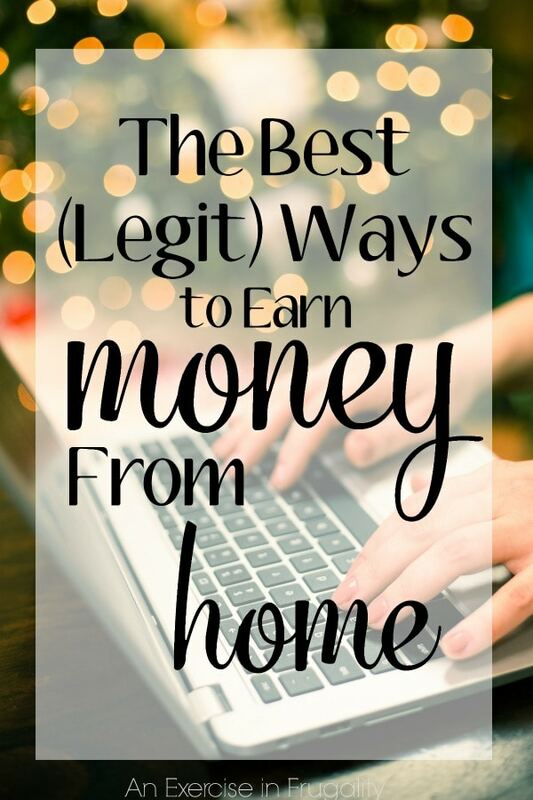 The best legit ways to earn money from home! I know a lot of people think all work from home opportunities are a scam, but there are many that are totally legit. Whether you’re looking for a side job, or a part time way to earn a little Christmas money, these work from home opportunities are going to help you make extra money. If you’ve ever wondered how you can make money from your crafts or by doing things you love like painting furniture, look no further! There’s a perfect side hustle here for you. Are you searching for a way to work from home? Whether it’s to create a full time income to support your family or a side hustle to pad the family budget, these work from home ideas are a great way to make a living or bring in some extra money. Most of these ideas don’t require any special training, and some of them even focus on hobbies and interests you already have! The only thing more satisfying than earning a paycheck is earning one for something you enjoy doing. If possible, look for a career or side hustle using the skills you already have doing something you love to do. Is there a way you can earn money knitting? Sure! Could you make a living reading books? Absolutely! It’s just about being creative and figuring out how to get someone to pay you to do what you love. I’ve complied a list below of some of the great ways you can make money from home. Blogging opens up a wide variety of revenue options. For starters, you can join blogger networks and affiliate programs. I have a great post about how to start your first blog on the cheap here. It’s got a ton of resources that it took me years to figure out on my own! Once you have established your blog, you can earn money in lots of ways. Love to read? Start a book review blog and work with publishers to review books for free. You can even get paid to do it. Is crafting your passion? Start a blog about it and sell your products (or even better, your patterns) on Etsy. Alternatively you can set up your website to be your online store instead. There’s endless ways to use a blog to make money, just figure out what suits your interests and what works best for you. Not into blogging? Here’s some links that will help you find the perfect work from home opportunity or side hustle for you! In addition to these great posts, I also have another post about the perfect side hustle for introverts that is CRAZY popular right now. In it I share with you about the side work I do captioning videos! It’s interesting work, it’s flexible AND you never have to interact with another human being! Which work from home ideas have you the most excited? I found your post on Triberr so I wanted to come by and read it. 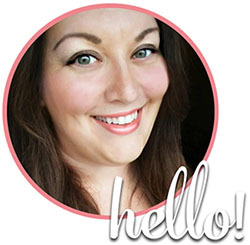 Thanks for sharing your experience and I wish you continued success in your blogging career! Thanks for shareing my links! Great posts, sharing on Pinterest. Thank you for sharing, very informative post.